Today, I am teaming up with Trendlee to feature this adorable backpack. 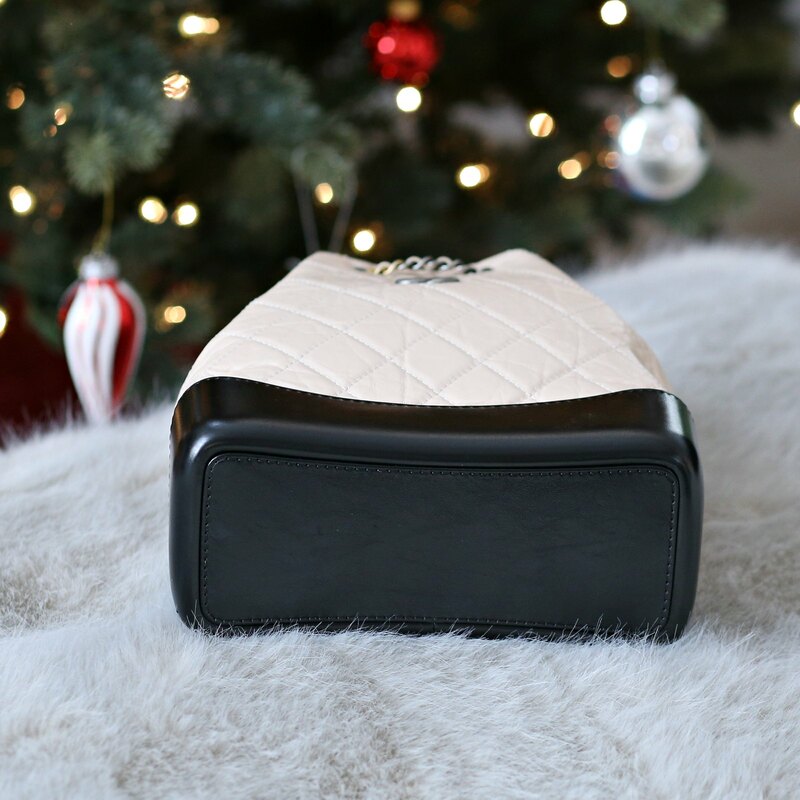 I mentioned many times on this blog that I am a fan of pre-loved handbags and Trendlee is definitely a wonderful source to obtain your dream bag. One thing you will notice while browsing the site is that their prices are fair and reasonable. A couple of reasons why you should consider buying a pre-owned handbag. 1. You are saving money: Not all pre-loved bags are cheaper but for the most part, buying pre-loved handbags can often set you up for a good deal. 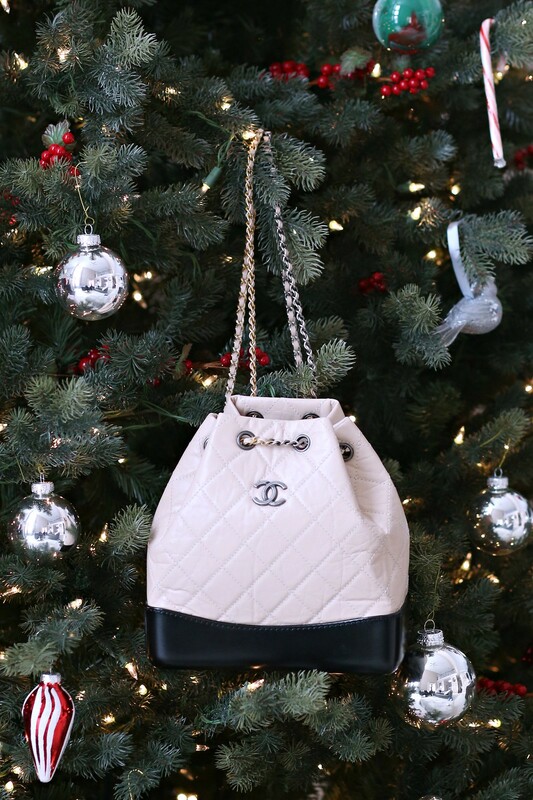 For example, this Chanel boy bag is available for $1600 less than retail. Amazing right? 2. 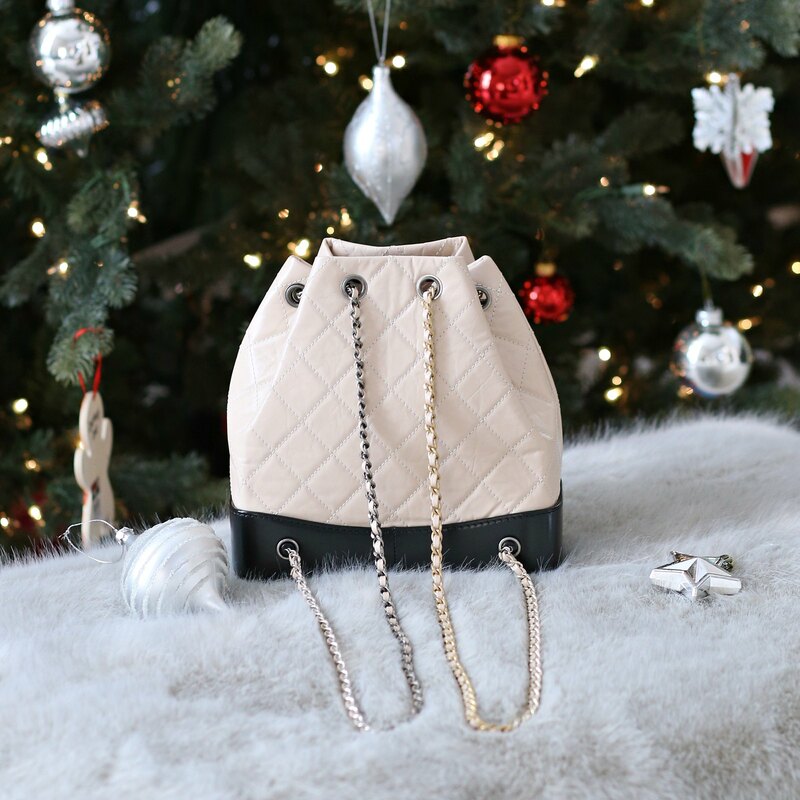 Hard to find pieces: This is definitely the case for this Chanel Gabrielle backpack. The collection sold out so quickly that it was impossible for people to get their hands on. This backpack is in impeccable condition for less than the retail value so why not go the pre-loved route? I am looking for and I love to post a comment that "The content of your post is awesome" Great work . What is your height? I've been trying to determine if a medium or small size would be best for my size!